Our Signature choker is a statement piece all alone. 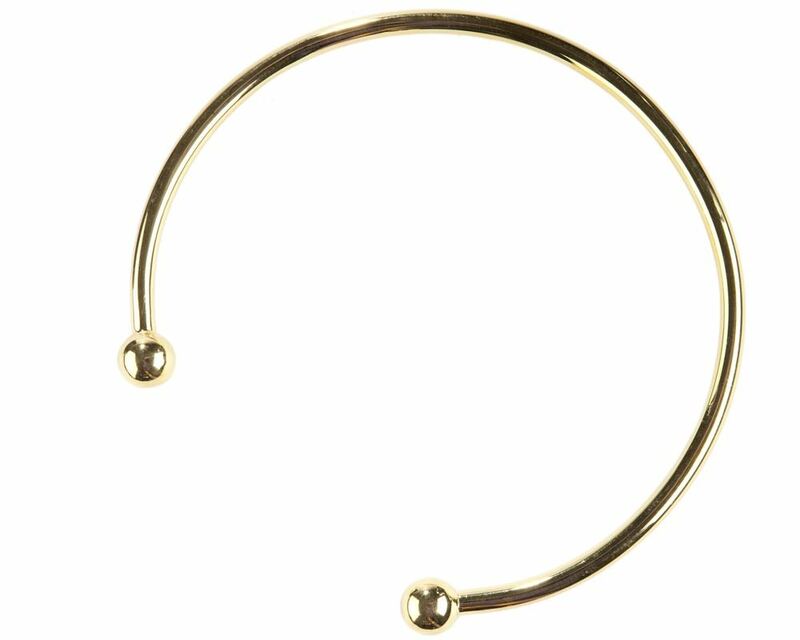 This 24KT gold-plate choker is the perfect start to accessorizing your favorite outfit. 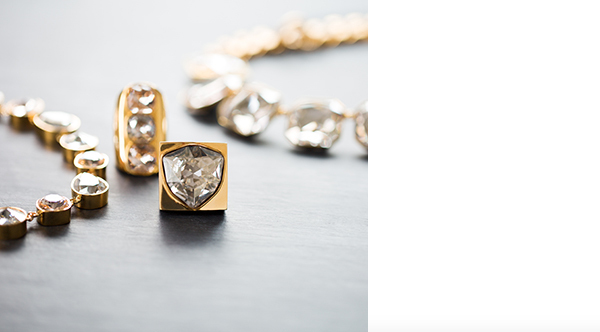 We love it with our add-on pendants.